Barack Obama is on a collision course with Congress due the House passing a new defense budget that prevents Guantanamo detainees from being transferred to the US mainland or other countries for another year. On Thursday, the $607 billion National Defense Authorization Act (NDAA) sailed through with 370-58 vote. The White House criticized the decision, saying it did not make “fiscal or national security sense” to continue operating the prison, located in Cuba, which costs $400 million a year to run. Obama had vetoed the previous version of the NDAA over excessive spending and several other concerns, including the status of the Guantanamo Bay facility, which holds 112 prisoners. The new version of the bill contains $5 billion in cuts, but it has no amendments to the Guantanamo provisions that make the transport of prisoners a technical impossibility. The current bill restricts the list of countries they can be sent to and requires impossible guarantees that they will not re-engage in hostile activities. In practice, this would require an executive order from the President, bypassing the will of the Congress. The White House is promising to deliver a detailed plan for the shutdown of the facility, which opened in 2002, shortly after the US began to engage in foreign conflicts, following the 9/11 terrorist attacks. 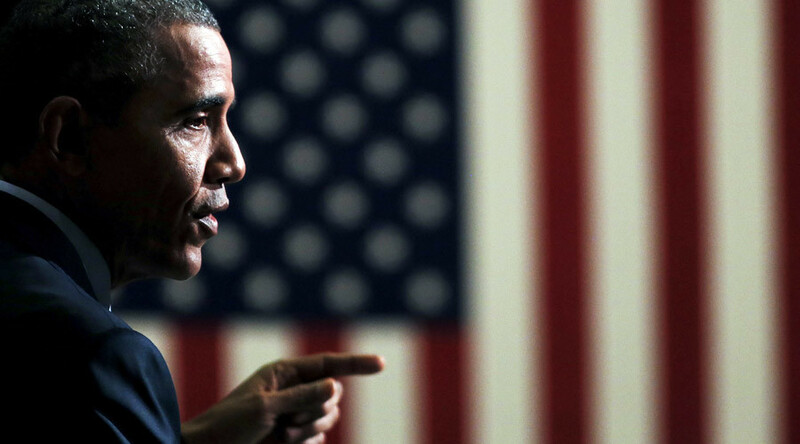 Congress will likely attempt to sabotage Obama’s plan, however. Senator Pat Roberts has already placed a hold on Eric Fanning, the President’s nominee for secretary of the army. Roberts and a grouping of Republican senators have said they will continue to block his nomination to the office. 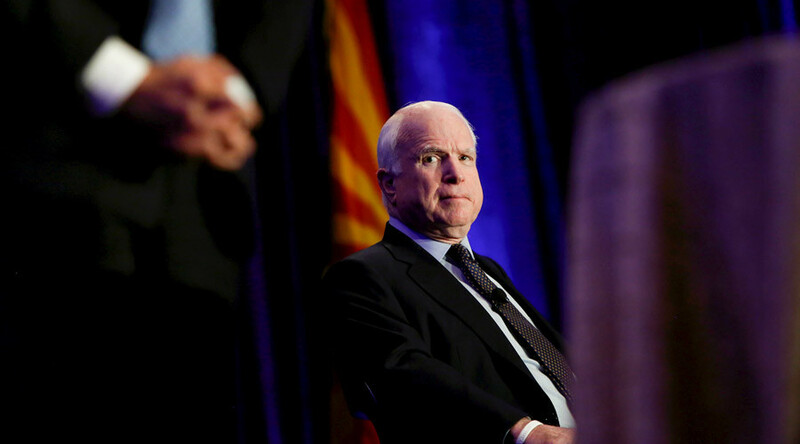 Arizona Senator John McCain – who himself is a long-term advocate of the prison’s closure – was also in a combative mood after Thursday’s vote, criticizing the White House. Other Republicans have questioned if the President has the legal authority to bypass Congress in such a key matter. Barack Obama promised to close the detention center in his election campaign before winning his first term in 2008. Since then, he has repeatedly stated that it serves as a recruitment tool for Islamist extremists, and a stain on America’s legal reputation. Fifty-three of its inmates have been cleared of any charges, while the others face legal cases that have stalled, regardless of their degree of guilt. On Thursday, 28 retired officers sent an open letter to Obama, encouraging him to persist with his efforts to close down Guantanamo. 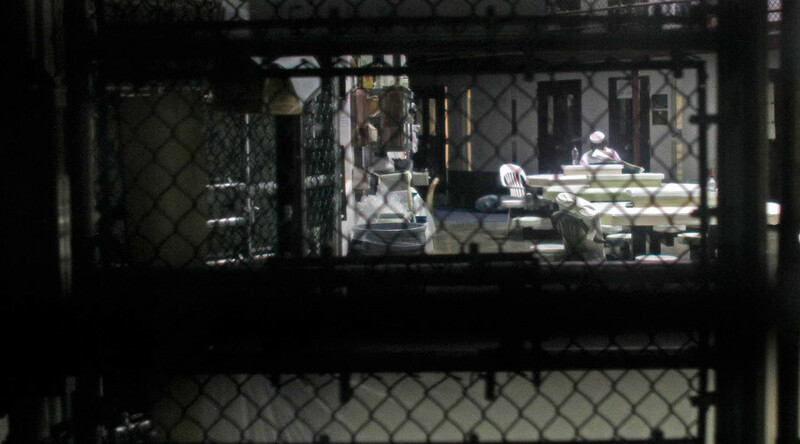 “Our [mainland] prisons house hundreds of convicted terrorists. None has ever escaped,” the letter reads. Potential locations for detention centers on US soil have been earmarked by Pentagon officials in South Carolina, Kansas and Colorado.